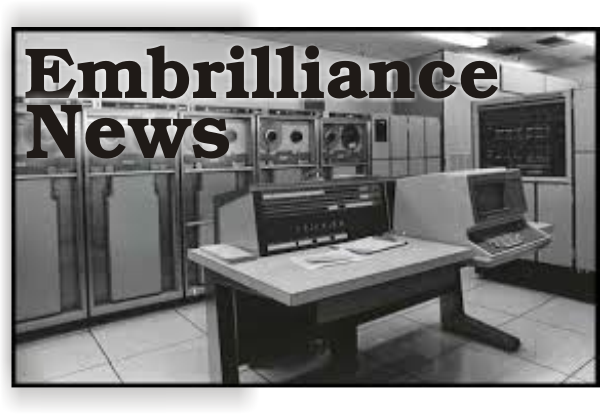 The Embrilliance Platform has a minor update which is not needed for most users. StitchArtist L2 users will definitely want this update. It includes the ability to load vector files of types: .SVG, .FCM and .studio. Support for these formats may have some reasonable limits to what objects are being imported, but these ‘Vector’ reads are sufficient to bring in most files. Note that this is not a set of full vector operations; we expect to have vector operations in Level 3, coming soon. However we have seen a number of users who want to import cutting designs and we have made enough progress in this regard to release it in this update. There are several bugfixes for specific systems on Mac and Windows that we’ve corrected. If you are experiencing any problems, please try this version. Posted 3 years, 9 months ago at 4:41 pm. "Thank you. This pgm is exactly what I need."